Pipe leak detection can be a difficult task without the right equipment and experience. For home owners, this task becomes even more difficult when there are no visible signs of water damage or when pipe work is hidden behind walls and underneath flooring. At Cheshire Plumbers however, we are the number one choice for pipe leak detection in Cheshire and surrounding areas. With the latest technology and a reputation for providing high standards of workmanship consistently, you can rely on us to deliver quick, professional and cost effective pipe leak detection which will have your systems working smoothly and to their best as soon as possible. What Makes Our Pipe Leak Detection Different? We take great pride in being the area’s leading choice for pipe leak detection. With Cheshire Plumbers, the days of stressful pipe leak detection and messy repairs become a thing of the past. Using the latest hand held thermal imaging technology, our team of highly experienced, OFTEC qualified and fully insured plumbers can safely pin point your leak without having to take up flooring or damage walls. The technology detects heat loss within your home which then enables us to quickly repair the leak using only the best materials– leaving your home safe, comfortable, and free from pesky after costs brought about by repairing aesthetic damage which you get when using other plumbers. Our pipe leak detection is also useful for if you’re doing an energy audit or are moving into a new property, after all, nobody wants to move into a new home which has faulty heating systems! For over 10 years’, we have been the number one choice for pipe leak detection in Cheshire and surrounding areas. 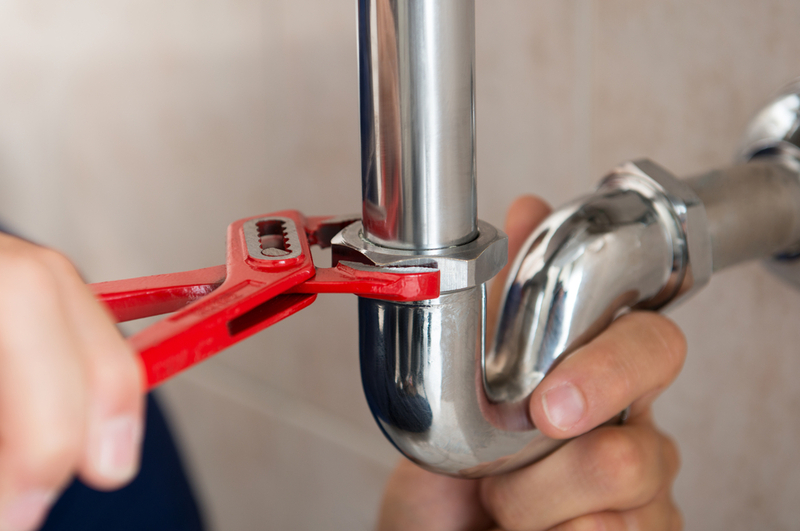 Renowned for our reliable, quick and cost effective service, there really is no need to look elsewhere for plumbing services. If you are worried that you may have a leak, it is vital that you contact us today to prevent further damage occurring and to prevent an unwanted increase in your fuel bills. For more information about our pipe leak detection, please do not hesitate to contact a member of our team today, we offer a free estimate on our services.